Based upon the friendship and eventual breakdown between Bill Gates and Steve Jobs in the very early startup days of Microsoft and Apple from their home garages. 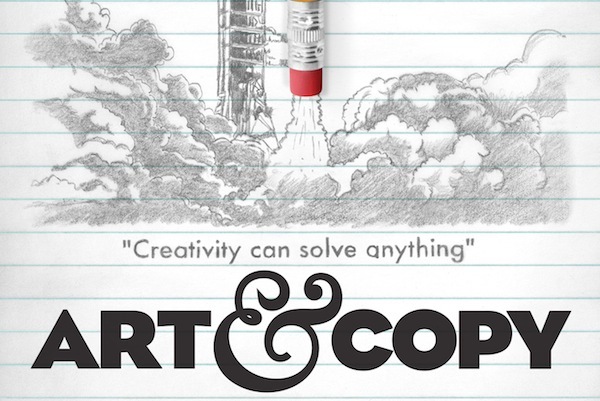 This film does a great job of showing it’s about being the first to have an idea, it’s about who’s first to act on it properly and with passion, exemplified by their “theft” of the first GUI system from Xerox. This film does a brilliant job of invoking thought towards how technology is becoming more and more a part of our lives, but is it really making us less social overall and what kind of direction will AI take us in? 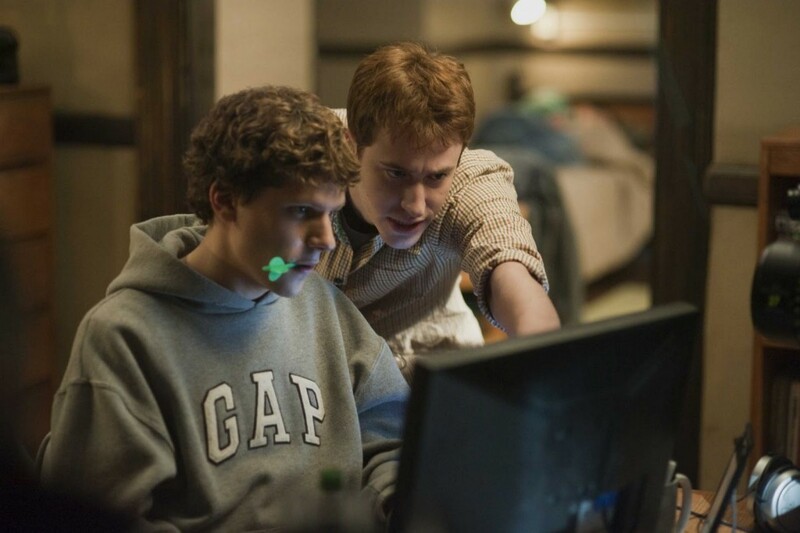 Of course this film was going to make the list, a film about the number 1 website on Earth: Facebook, and its creator Mark Zuckerberg. 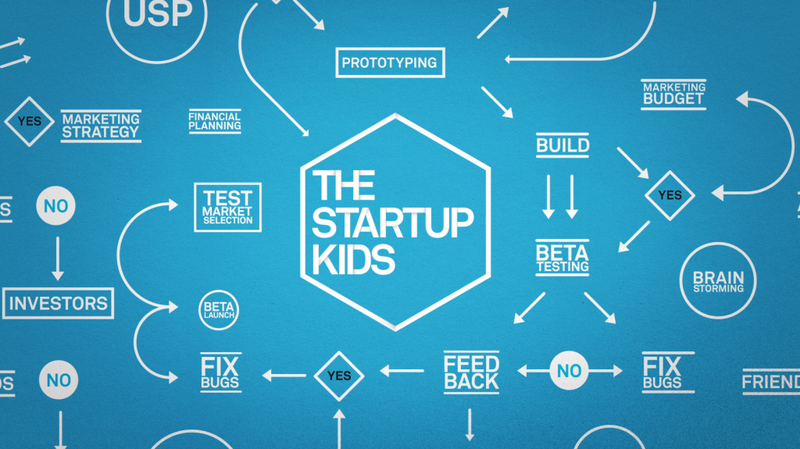 A brilliant documentary style film following the ups and downs of some young entrepreneurs as they develop, plan and launch their ideas and products. This documentary style film interviews some of the best design houses in the world and does a brilliant job of exemplifying just what makes them tick and where they get their inspiration. Warning: You will have serious office envy over some of these ad agency’s office setups. 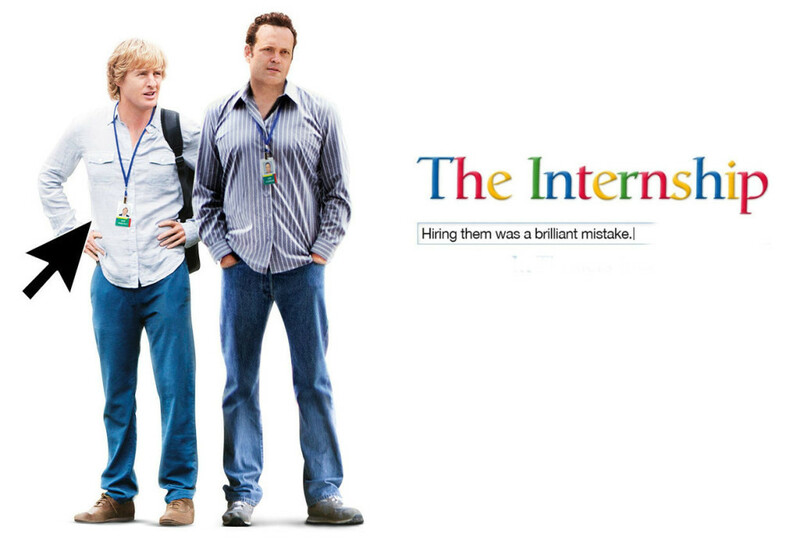 Certainly not a film to watch as a film critic, but “The Internship” certainly gives a pretty cool insight into the inner workings of Google and the types of people that work there. 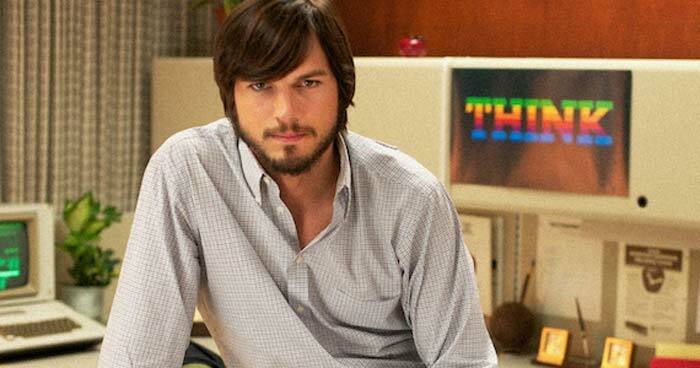 Whether you’re an Apple fan boy or not, this film is a brilliant watch about one of the most successful and game changers for the tech and design world in the past 100 years, Steve Jobs. 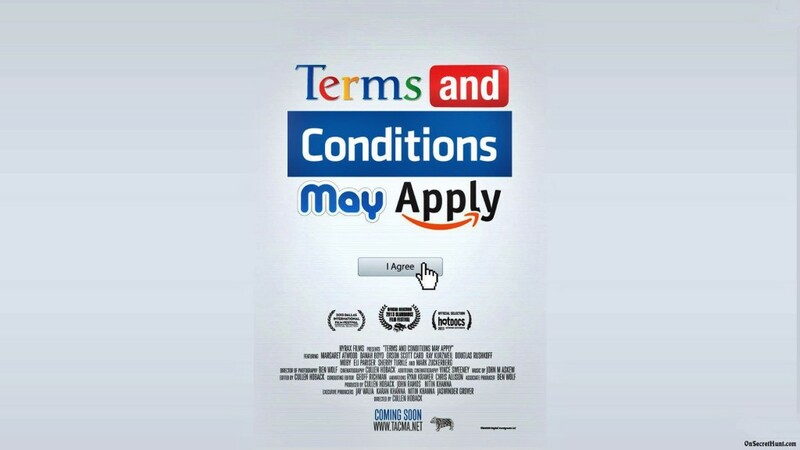 Another documentary style movie that shows just how manipulative some websites are and how corporates and governments are learning things such as internet and cell phone usage, and eventually what, if anything, can be done to stop this. If you don’t appreciate Pixar films then you probably aren’t paying close enough attention, the level of detail in their character profiles and subtle jokes and morals are unmatched by most other studio. 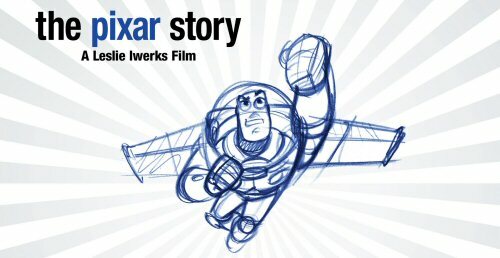 The Pixar Story follows and documents some of these processes and the beginning years of the Pixar Studios. South Park is one of the most successful cartoons and with a seriously high episode count. 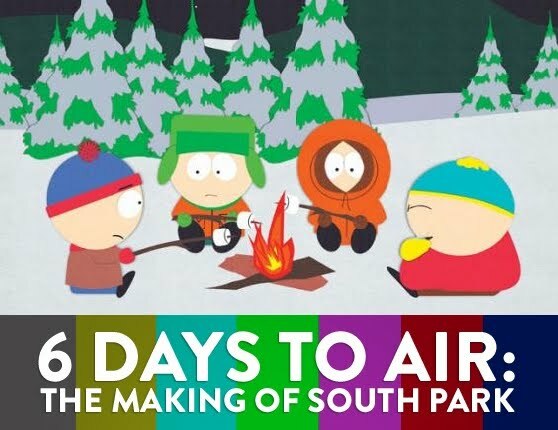 6 Days to Air follows the South Park team and the way in which they construct a story, character lines, jokes, wireframes, animation, editing and sound bites and final production and processing. All within 6 days ready to be delivered fresh to the broadcasters.